Sleep easy here & travel easy! 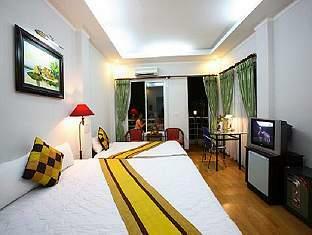 ... We got 3nights at Mikes hotel ( Rm 201) , Great balcony and perfect breakfast. 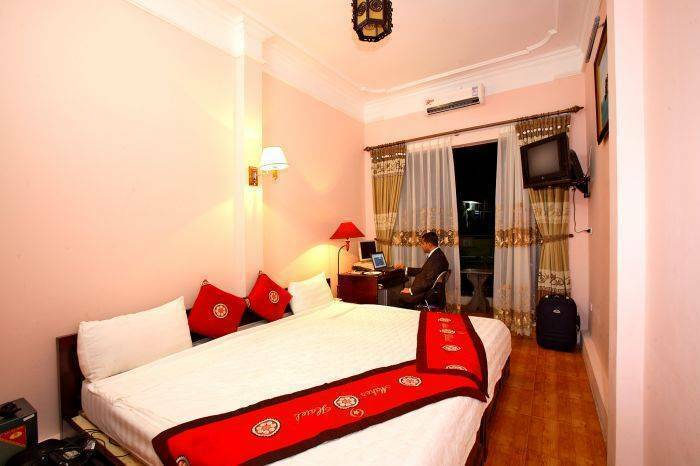 Hanoi Mikes Hotel offers you much more than a hotels. 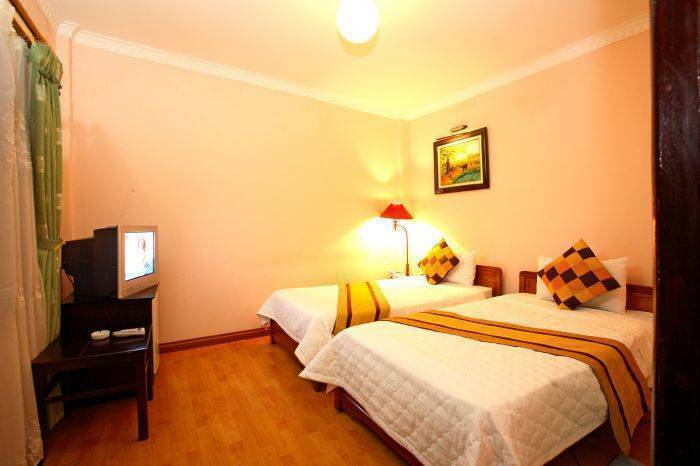 All the rooms in the hotel have wooden floors with big windows and are equipped with IDD telephone, air-conditioning, cable TV, refrigerator, DVD Playeer comfortable bathroom bath and hot shower, hair-dryer, coffee and tea making facilities, ADSL Internet. 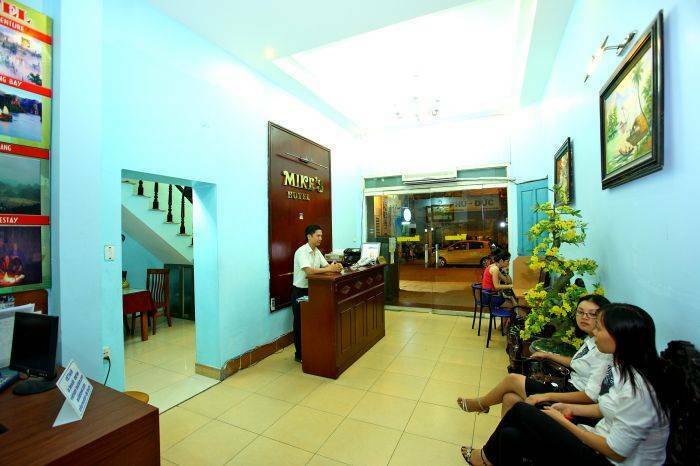 Come to Hanoi Mikes Hotel , you will be very satisfied with our outstanding service and experienced and enthusiastic staff. We have a great offer for the traveler during this year. Free Tea and Coffee , Juices every day time. 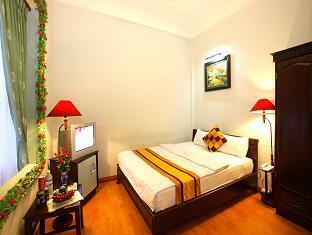 Your room in our hotel come with AC, shower with a bathtub, mini bar, cable TV. Telephone, Safe Box, Fan, Hair dryer… Our services included free tour information, free Internet available in the lobby, Free tea, coffee. Free daily breakfast until 11 am. Old Quarter Hanoi , Hanoi Central, Hanoi History thousand Years.